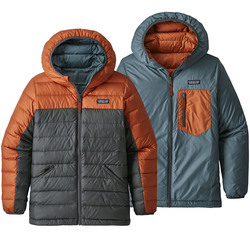 Layering well and wearing waterproof gear can keep you warm in many situations; however, there comes a time when nothing can cut the cold quite like a good down jacket. 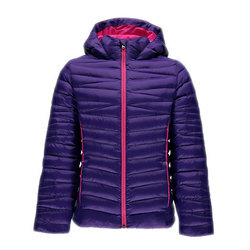 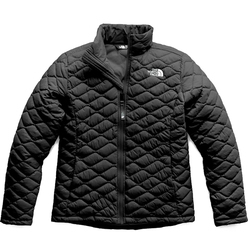 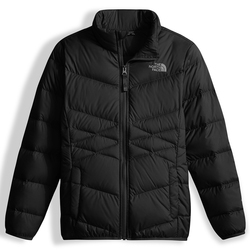 Down jackets simply keep the cold out and your body warmth in unlike anything else available. 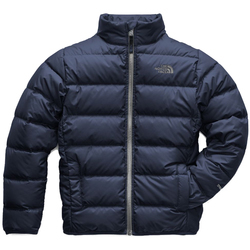 So if you want to ensure that your child stays warm and comfortable no matter how biting cold it is outside, then look no further than this webpage. 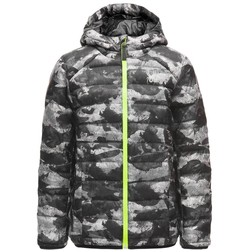 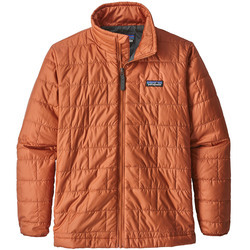 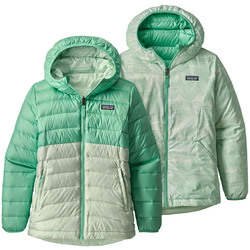 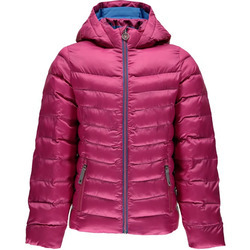 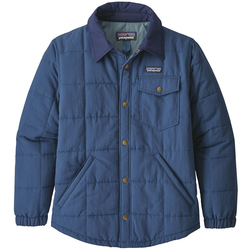 Here you will find a stellar selection of US Outdoor’s favorite Kid’s Down Jackets at prices that are impossible to beat in yellow, grey, black and green, featuring reliable brands such as Marmot, Patagonia, and The North Face.